Students in my piano studio recently participated in an effort to raise money for victims of the devastating flood that destroyed so many homes in Louisiana in August 2016, and we’d love for your students to join us, whether to raise money for the flood victims of Louisiana and North Carolina, or for victims of another disaster such as the wildfires in the Gatlinburg, Tennessee area, or the massive hurricanes (Harvey, Irma, Maria) that devastated so many communities in 2017. My piano students and I held a “Practice-A-Thon” throughout the month of September to raise donations to send to a special family in Louisiana. 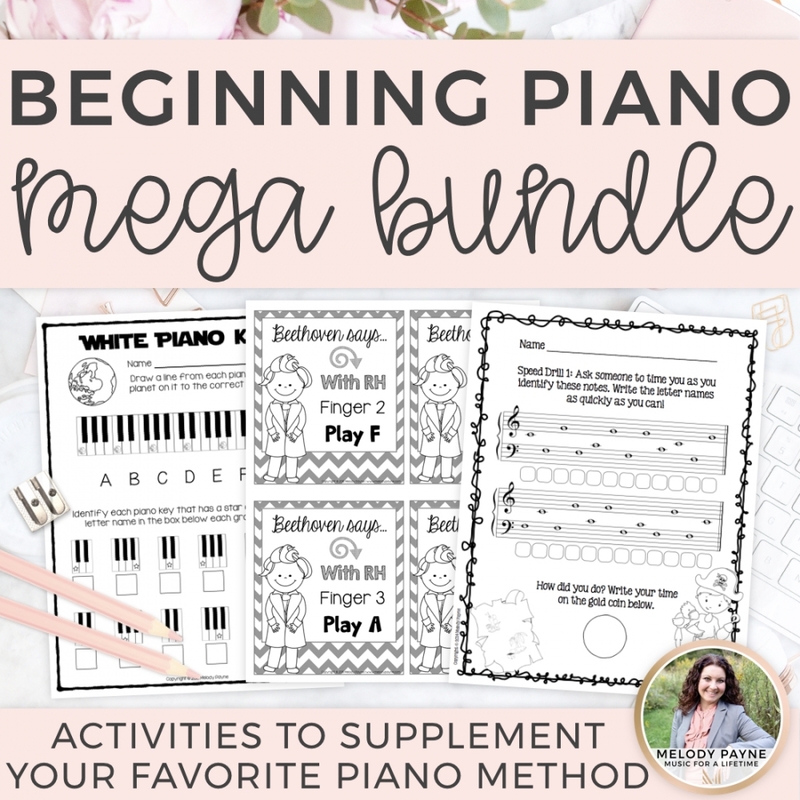 Students kept track of their piano practice minutes each day, and they asked friends and family to sponsor them for each minute they practiced. Friends and family could pledge a flat donation if they chose, instead of pledging by the minute. Students kept track of the donations and practice minutes, and after we collected all of the donations, my studio of 11 participating students had raised almost $1500! You are welcome to use this Practice-A-Thon kit to raise funds for any organization that is accepting donations for disasters, or for another organization of your choice. 100% of the proceeds from my studio’s Practice-A-Thon went directly to the immediate family and extended family of my piano student who lives in Baton Rouge, Louisiana. Many of you have heard about her when I’ve spoken about Skype lessons. She is a young Skype student of mine. My student’s grandparents on both sides of the family lost their homes, vehicles, and most of their belongings to the flood. Their homes had approximately five feet of water, and many of their belongings could not be salvaged. They need financial help rebuilding their homes and lives. My students (ages 5-16) were so proud to help someone they know, even though they have never met Hannah in person (and by extension her family and grandparents), and I am so proud of them for participating so fully in this effort. 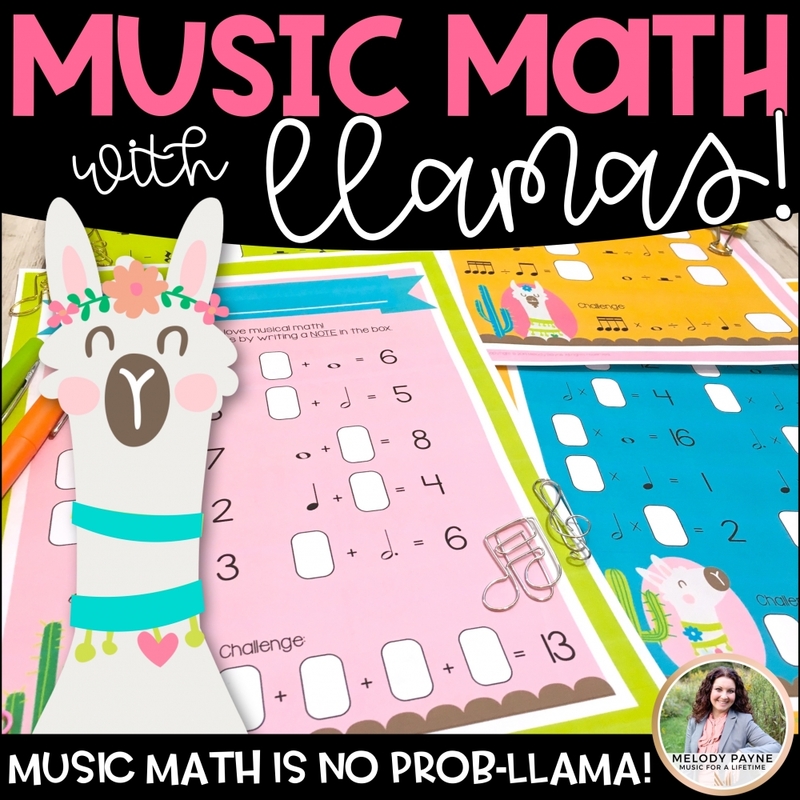 It was a great lesson for my students to truly realize that their music can help people in such a fundamental way, and it has been eye-opening for them to understand that a family they know was affected by the flooding. 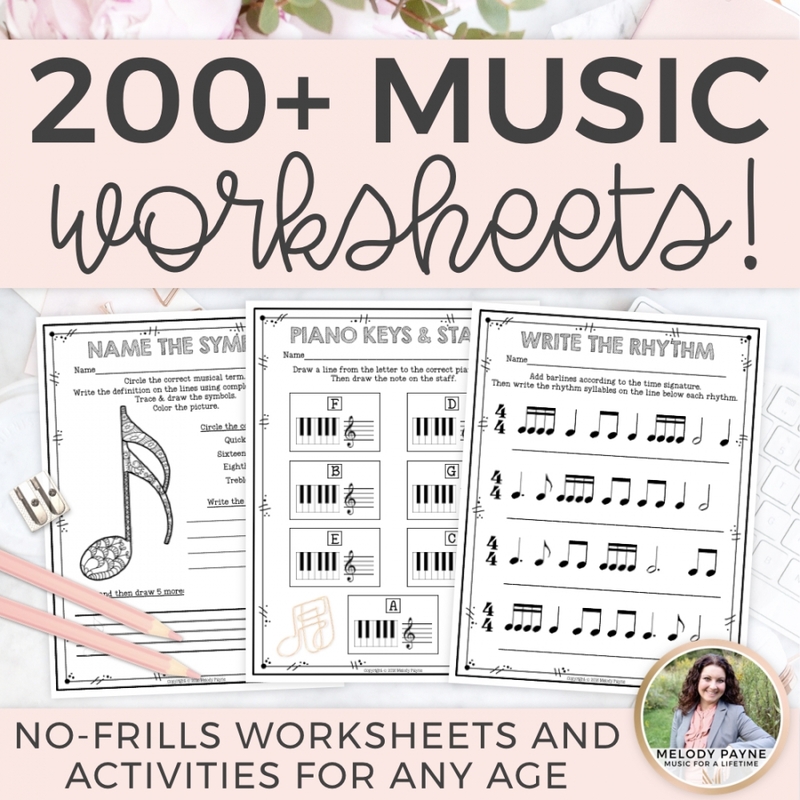 This download includes my studio’s personalized Practice-A-Thon information, plus a generic version that you can personalize for your own studio. Please do not share your personalized version as a public download. Instead, provide a link to my original version where other teachers may download it directly from the original source. Thank you! Open the PowerPoint, add text boxes where you want to type, and then type your personalized studio information into the text boxes. Add your logo and contact information if you like. 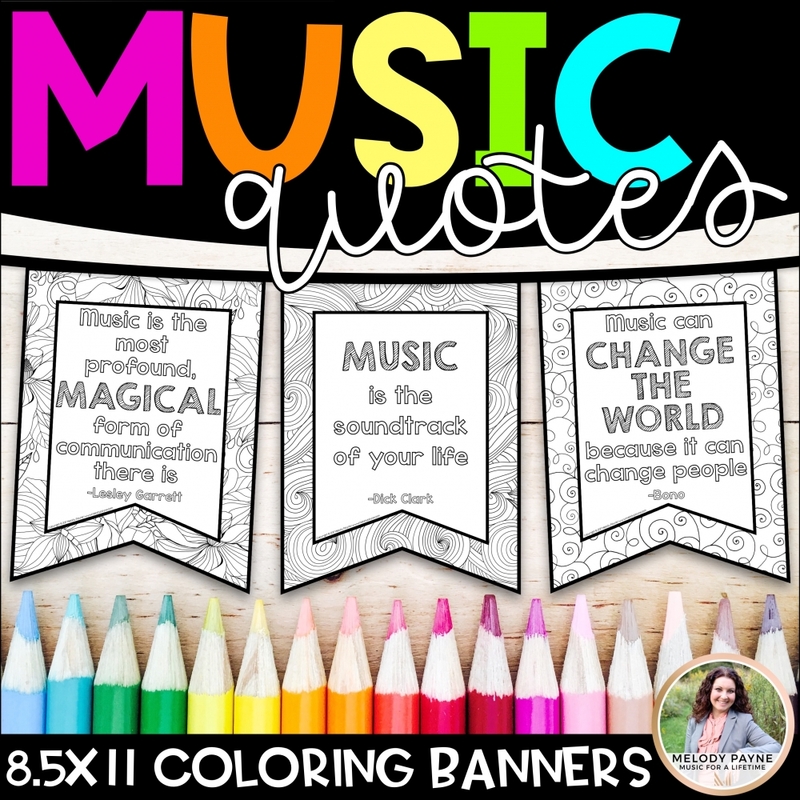 Then you can print the pages you need and distribute them to your students. The Practice-A-Thon can be held at any time, and can last as long as you wish. When you are finished with your studio Practice-A-Thon, collect the money and donate it to a family or agency of your choice. Will you join us to help someone in need? Thank you! 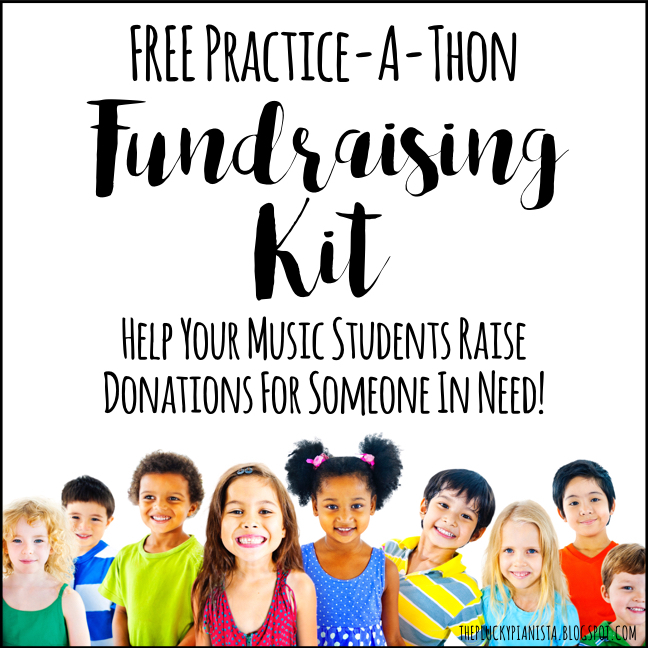 Click here to access the FREE Practice-A-Thon Fundraising Kit. Donate materials to my student’s school, which was also flooded, by clicking here.